Click below to have one of our IT experts contact you regarding your business needs. With more than 75 years combined sales experience we buy and sell new retail hardware equipment as well as refurbished equipment. We provide you with the highest value for your IT assets of that of your clients. Nowadays the traditional OEM channel does not offer a fair market price when you are trading in or selling pre-owned equipment. BE Networks its pricing can be anywhere between 40-70% less than the manufacturers. 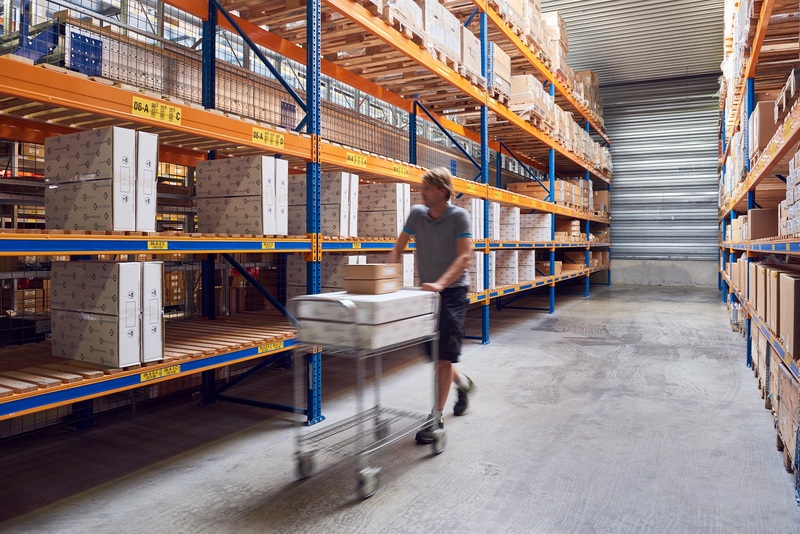 We acquire our new and refurbished or used inventory through surplus purchases and IT liquidation scenarios which gives us the price advantage over the traditional OEM channel. The BE Networks business model is based upon the organically existing demand & supply of IT products within the global end user infrastructure. Buying used equipment or excess stock from companies with a strong need for the latest technology, allows us to refurbish and sell equipment to smaller end users in terms of IT need. A unique, 100% completely anti-static ESD processing of all our products, logistics and transportation, from our shoes and gloves to our racks and carts, maintaining their quality in a way only BE Networks can. By relocating working products instead of throwing them away, we participate actively in reducing the global ICT industry’s footprint. Strategically choosing for BE Networks, our customers save money AND the environment. Be Networks Asset Recovery programs are designed for companies that want to maximize the return on their excess equipment. We can easily change these programs to your needs. We help you to maximize your recovery while minimizing your expenses and simplifying your processes by taking care of recovery, logistics and cleaning data of used routers, switches, access servers, pc’s and laptop parks. 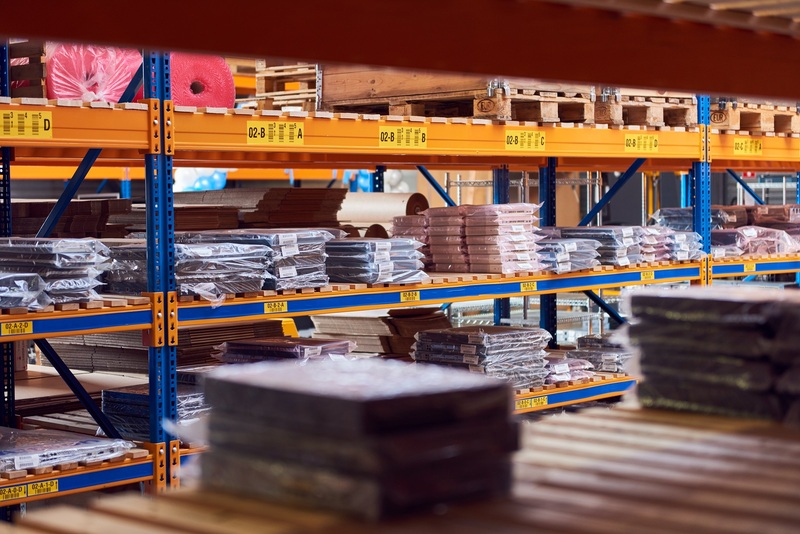 The costs of warehousing, testing, refurbishing, packing and shipping is taken from our share, so your accounting is simplified. The process could not be simpler! Did you know that many high end network modules are subject to minor damage caused by electrostatic discharge during installation? Our completely ESD-proof refurbishing department does not only help reducing our RMA-rate to an absolute minimum. The department is manned by certified engineers handling tons of equipment each year. Dealing with high-end network and datacenter equipment, it is important to design and maintain a supportive infrastructure. BE Networks has developed a process for specialized handling & processing of your IT assets. From the point of on-site pick-up, up until the very last step of stocking equipment, every aspect in our process is executed by experienced people, trained to avoid any impact or damage, ESD included. Due to global contacts & contracts we maintain with leading ISP’s and corporate accounts, our supply chain is not limited to used equipment only. Projects get cancelled, modified or reconsidered and the OEM does not take back equipment easily. Helping our customers recover financial value stuck in excess products that weren’t even unboxed, we are able to offer new sealed equipment next to the products we test and renew ourselves. 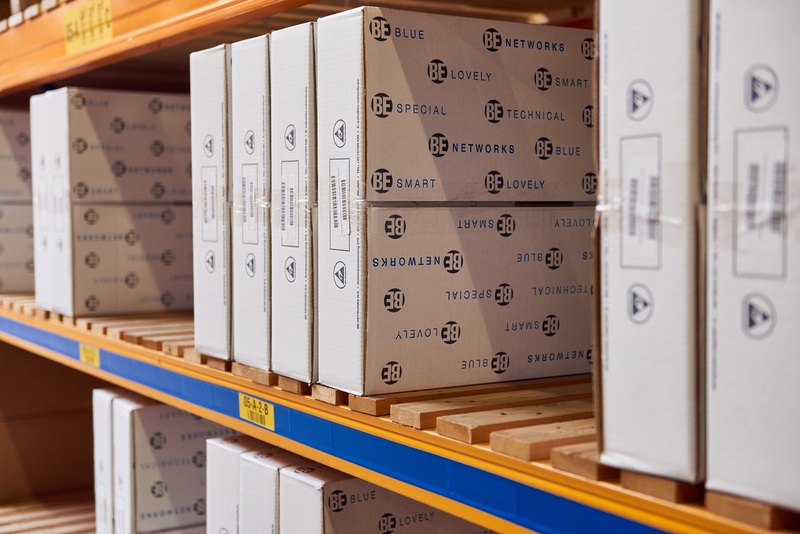 Our in-house tech skills and process knowledge, combined with strategic partnerships with expeditors and forwarders, are key aspects for customers to choose BE Networks as a strategic partner. Through a process of co-creation, we design tailor-fit solutions for spare parts management, global stock centralization and much more. Sign up for our news and monthly offers!